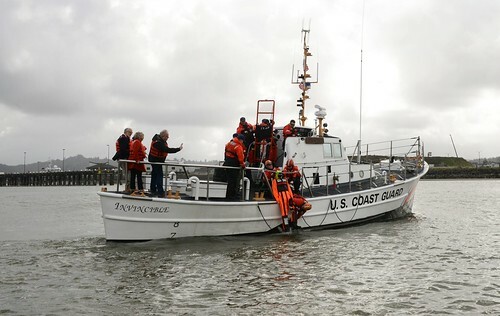 HOUSTON – Santa Clause, played by Coast Guard Auxiliarist Gary Johnson, arrives at Coast Guard Air Station Houston to visit Coast Guard families here, Dec. 8, 2007. 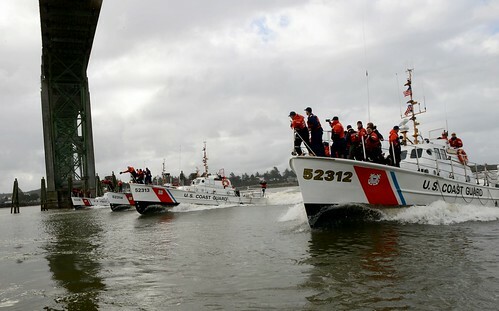 Instead of using reindeer and a sleigh, Santa arrived by HH-65C helicopter to hand out presents to the children. 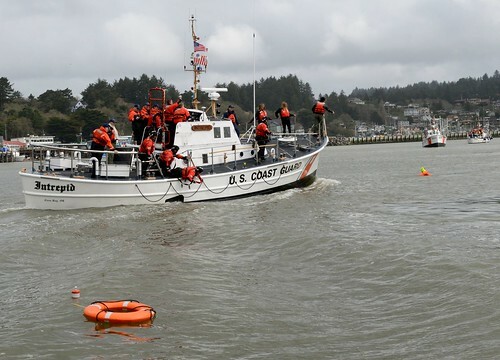 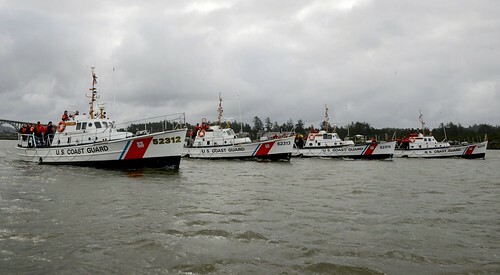 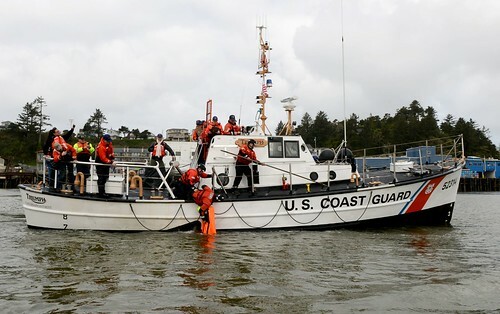 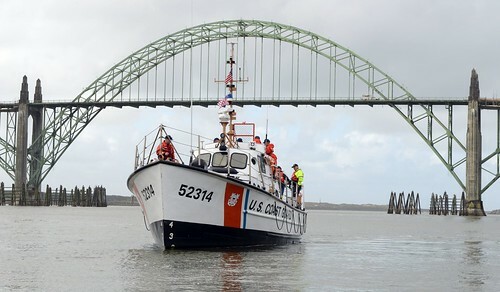 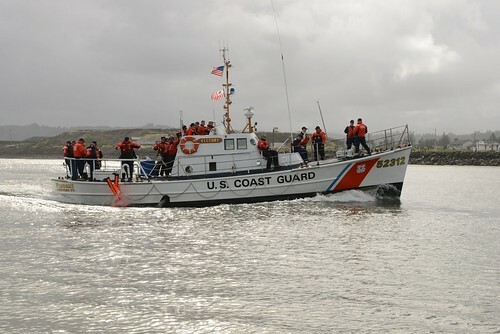 U.S. Coast Guard photograph by Petty Officer 3rd Class Mario Romero.